A man murdered his ex-wife in the parking lot of a Fort Washington, Md., apartment complex on her birthday, Prince George's County Police said. Officers were called to the Westwood Place Apartments on Jaywick Avenue around 1 a.m. Wednesday and found Lester Lee Fletcher Jr., 32, and Michelle Miranda-Fletcher, 32, dead in the parking lot of apparent gunshot wounds. Investigators believe Michelle was returning home from celebrating her 32nd birthday and found her ex-husband waiting for her when she arrived. 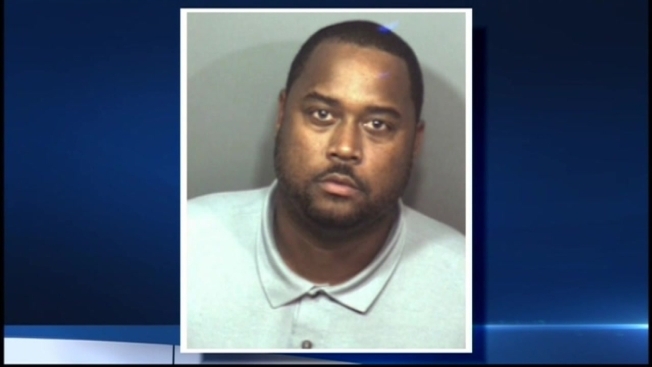 Police say Lester drove up to her car and threatened her before shooting her multiple times. He then turned the gun on himself. The couple had a 13-year-old son. "My nerves are torn up. I feel like I'm in a safe neighborhood and here somebody was murdered in the parking lot," one resident said. 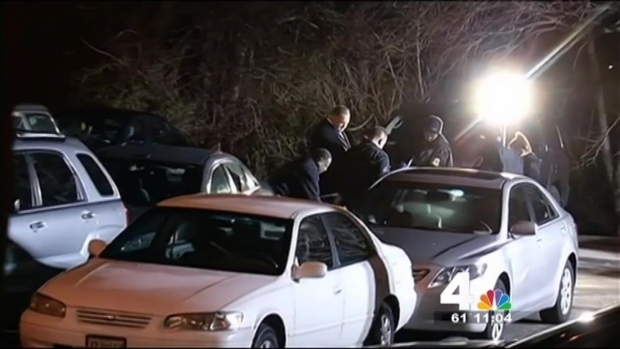 Police say a man killed his ex-wife in the parking lot of a Fort Washington, Md., apartment complex on her birthday. News4's Richard Jordan reports. The couple filed for divorce last September. It was finalized last month.